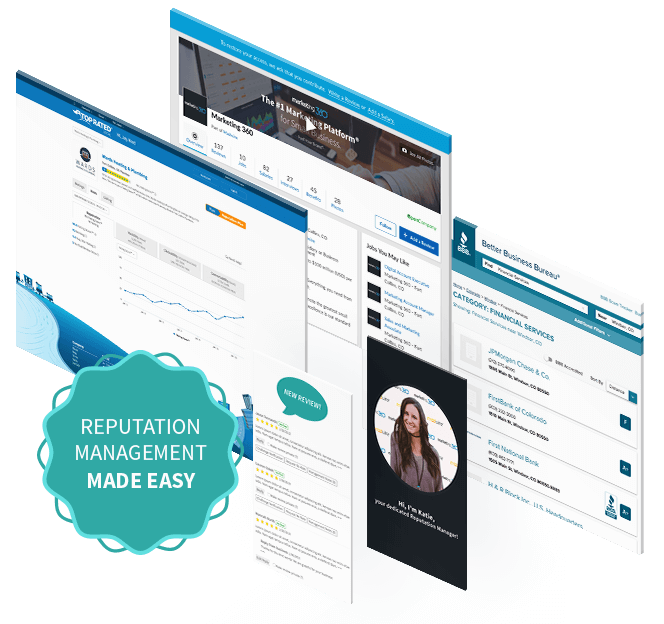 Protect, manage & build your brand’s online reputation with ease. Get a reputation manager who helps you capture & monitor reviews across all the trusted review sites relevant to your business. 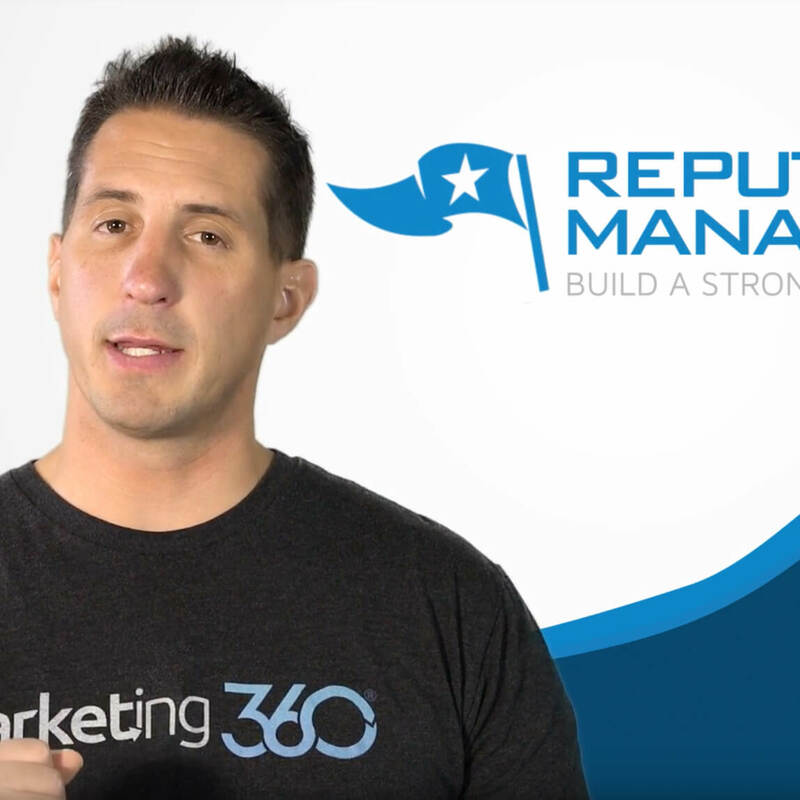 Build a strong online reputation across popular review sites and watch the sales roll in. 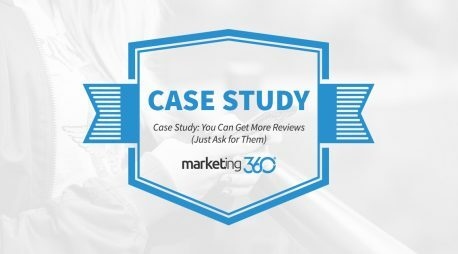 It’s simple, the more online reviews you have and the stronger your online reputation/ratings, the more leads & sales you’ll generate. 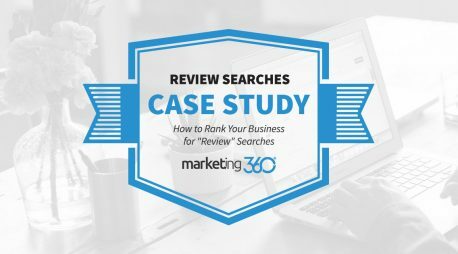 The key to a strong reputation is being proactive with constantly capturing positive reviews, not reactive as a result of negative reviews. Building a process to capture positive reviews as well as monitoring & responding to reviews can be time consuming. Let us do it for you..
Not only do you get your own Reputation Manager who does everything for you, but we also give you access to your own reputation dashboard so you can monitor your ratings & reviews across all the review sites relevant to your industry. 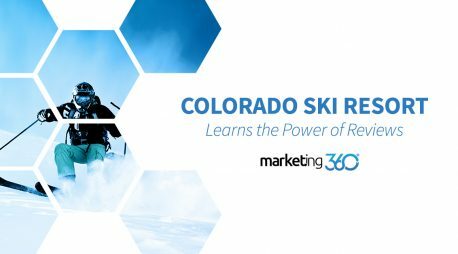 We’ll leverage the powerful Top Rated Local® reputation management tools to help protect and improve your online reputation. This includes challenging reviews to ensure they are from actual customers, request re-ratings after you resolve an issue, sending private notes to reviewers for more info and more! 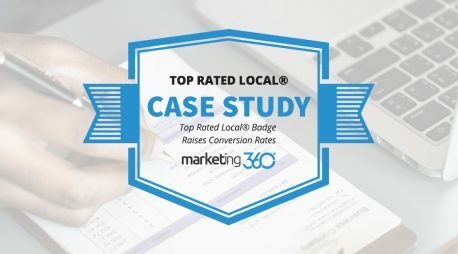 We’ll setup your Top Rated Local® reporting dashboard, which is an extremely powerful tool for tracking the progress of your online reputation overall, or by individual review site. 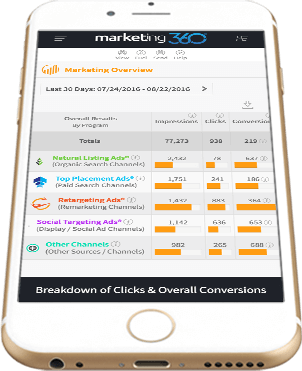 Track reviews, ratings, clicks, your Rating Score™ compared to your competitors and more. 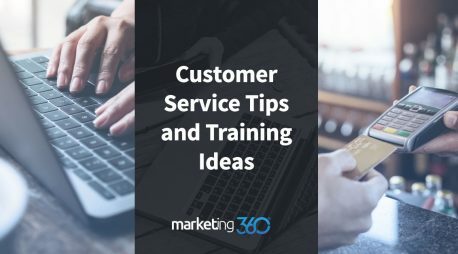 We’ll collect a list of past customer names and email addresses and send a series of email blasts requesting feedback & positive ratings & reviews. We’ll put processes in place to help you capture new positive reviews proactively month after month. Best part is, we do everything for you! Work face-to-face with clients? We can help you setup processes to capture reviews in-store or in the field real-time via a mobile device. We can read and reply to all reviews (unless you prefer to do this), even if it’s just to say thanks! This shows you care about your customers and their feedback. If you suspect a review was not written by a real customer, we’ll make sure to challenge verification on the review and request removal from other third-party review sites. We’ll track your ratings & reviews and work hard to ensure you have a better online reputation than your competitors! Get email reports & 24/7 access to our reporting dashboard. 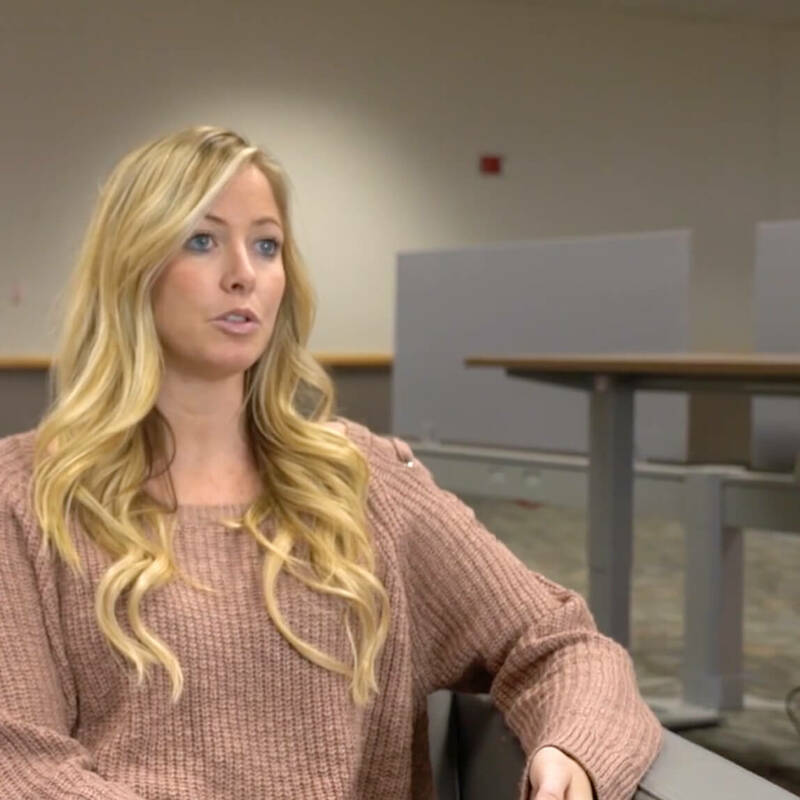 Start with a kickoff call with your Reputation Manager so they can better understand your business and how they can best build a strong online reputation for your brand. 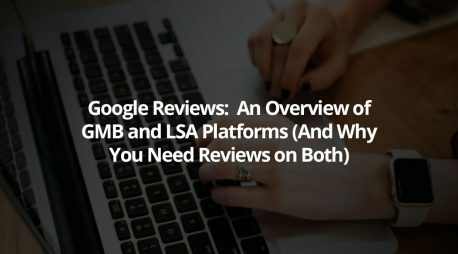 We'll gain access to any review sites you have setup as well as setup other review sites relevant to your industry we feel will help build your online reputation. We'll put a plan in place to capture initial positive reviews (and filter any negative reviews) from past customers across all the relevant review sites we setup. We'll then put in place as many automated processes as possible to help you capture more positive reviews on an ongoing basis (month after month). We'll comment/respond (if approved by you) to reviews as you receive them. We’ll also help push down and/or remove false/negative reviews (if at all possible). Your Reputation Manager will track your overall reviews and reputation online and provide reporting. You'll also have 24-7 access to track your reputation online.